John Harris has been invited by the US Society of Illustrators to contribute to their exhibition on an environmental theme - Earth: Fragile Planet. 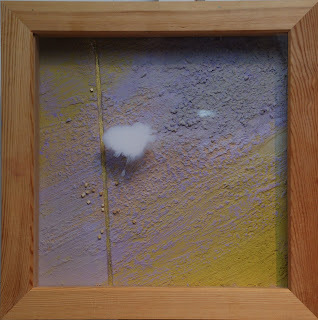 He has produced a painting particularly for this show entitled The Last Cloud on Earth. The idea of the show, "protecting our fragile world" is very close to his heart and he was delighted to take part. He has also written some words to describe his view. and left our Mother dry? to find new ways to fly? the last white cloud on Earth? You can see more of John's work in this vein on the part of the site describing "The Secret History of the Earth".